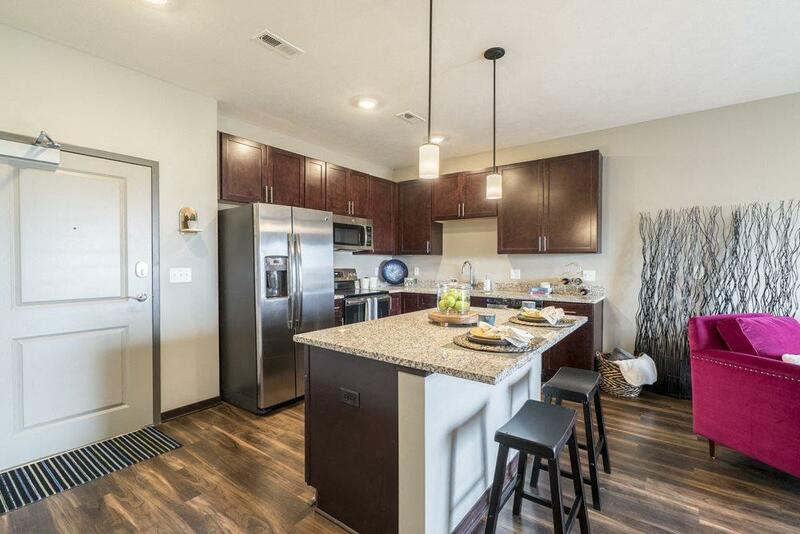 360 at Jordan West in Des Moines' best new apartment community. This lifestyle community was designed to help you live life fully. From our community's layout to location to floor plan designs, it was built so that you can maximize each area of your life. 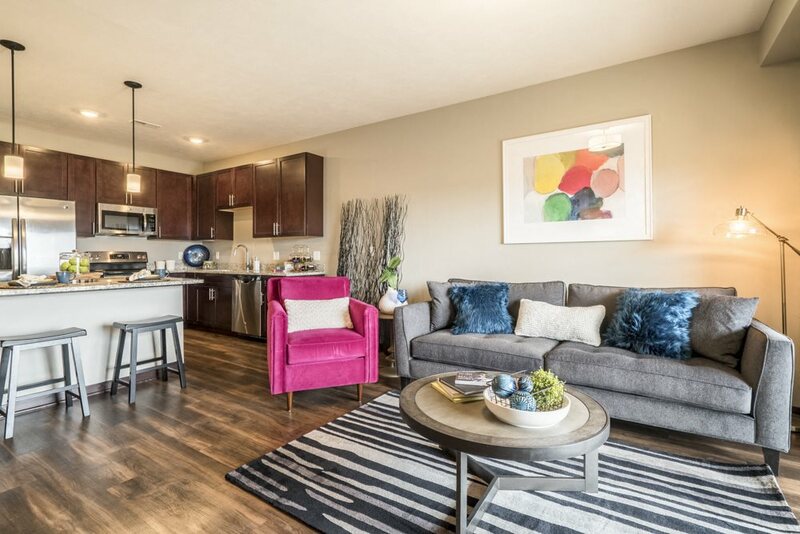 Whether it's walking over to Jordan Creek Town Center for a night out with friends or a night in with a book by your fireplace, you'll love the lifestyle you can lead here at 360 at Jordan West. Take a look through our photo gallery and then check out our amenities and floor plans to learn more. We make touring our community easy with three different ways. 3D tours — Take a 3D, self-guided tour through two of our layouts to get a feel for our floor plans and finishes. FaceTime and Skype — Never leave your current home to tour your future home! We offer tours with our leasing team over FaceTime and Skype. It's just as good as an in-person tour and is perfect for accommodating busy schedules or those relocating from outside of Des Moines. Simply mention you'd like a FaceTime or Skype tour when you contact us. In-person tours — We'd love to meet you in person and show you around! Simply contact us or swing by the clubhouse for an in-person tour.